Sunday, December 16 @ 11:00 a.m. 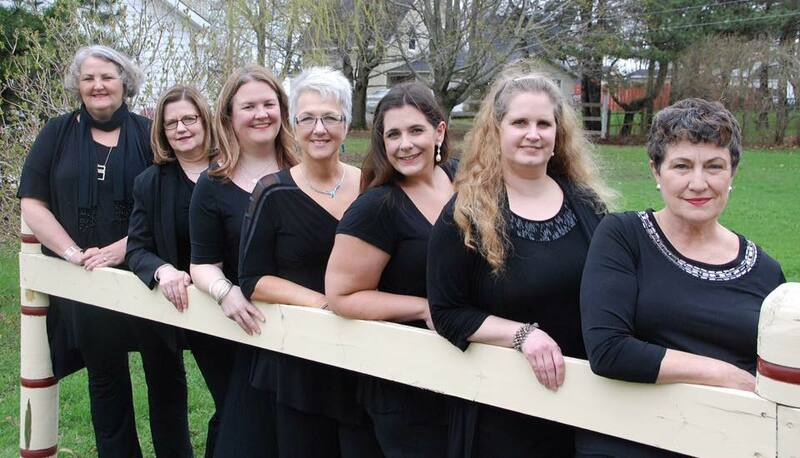 The St. Mark’s Choir will present the cantata “Love Beyond Measure”. 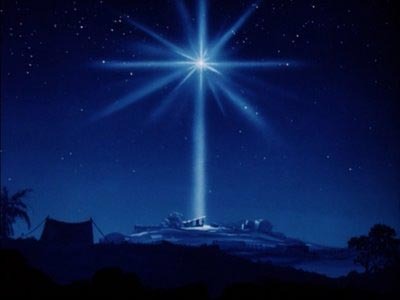 Sunday, December 16 @ 7:00 p.m.
Join us for this special evening carol service as we celebrate the 200th anniversary of the writing of the beloved carol, “Silent Night”. In addition to all your favourite carols, the evening will feature the St. Mark’s Choir under the direction of Jacqueline Sorensen Young and the Park Royal Choir under the direction of Valerie MacKenzie, and organist Robert Hamilton. 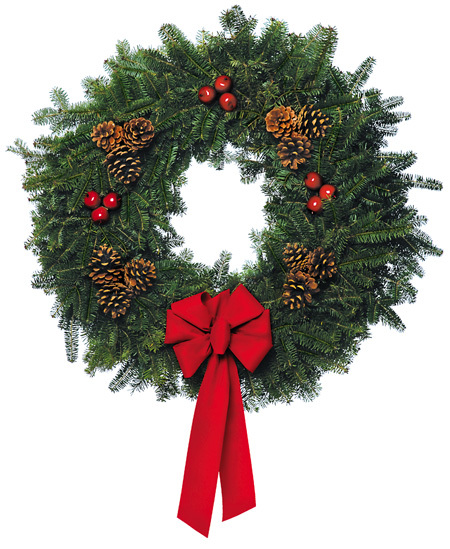 Sunday, December 23 @ 2:30 p.m.
What could be more fun than seeing the children sing and recite Christmas poems? 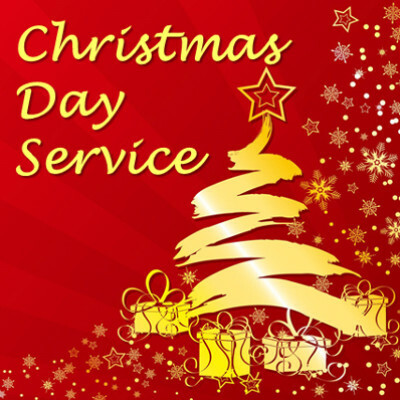 Join us as the Sunday School presents their Annual Christmas Concert. 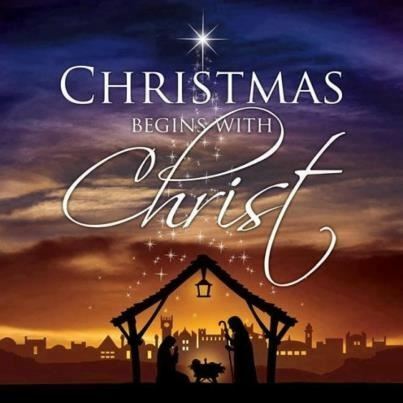 Monday, December 24 @ 7:00 p.m.
Join us as we celebrate the birth of Jesus. What greater gift? He’s the reason the world is celebrating! Christmas Eve is a Sunday — so we get to celebrate twice! 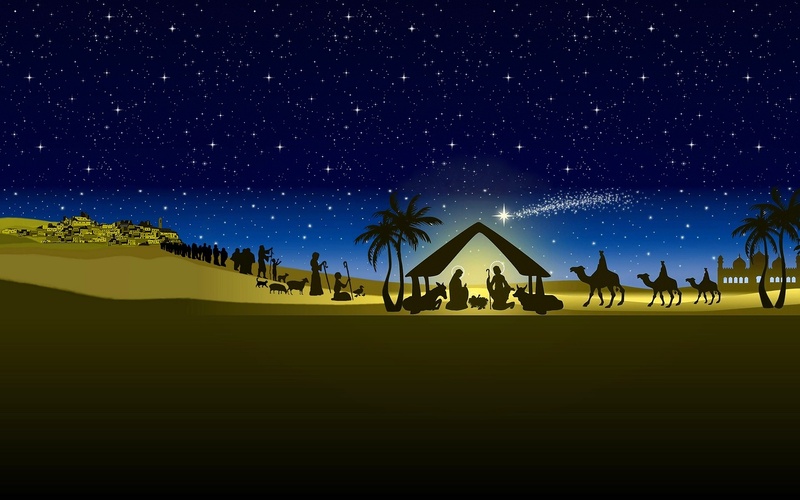 7:00 p.m. Christmas Eve Service with a carol sing and special music. 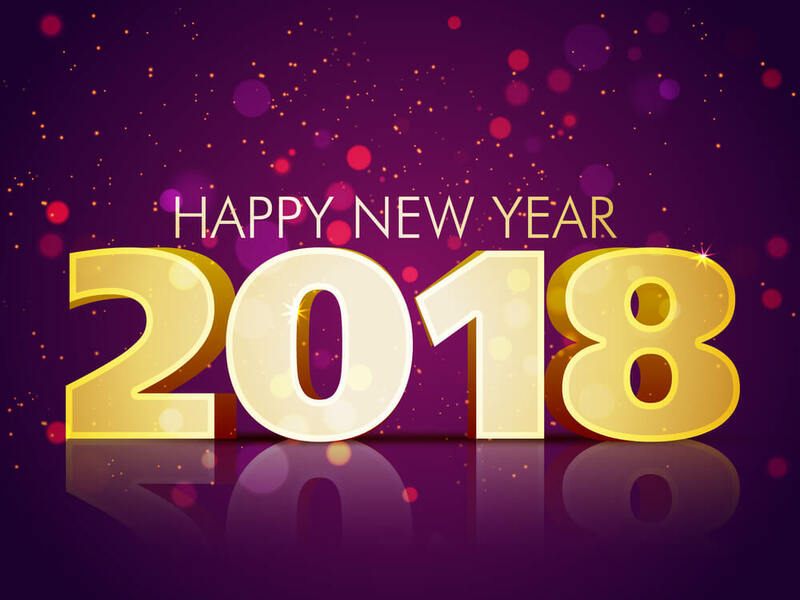 Start the year off right! 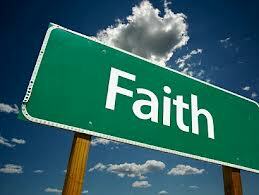 Join us for Faith Lessons as we begin a five week study on Sunday, January 14 @ 9:30 a.m. The study is called “Israel’s Mission” and the first class will be “Abraham and Sarah and Three Strangers”. 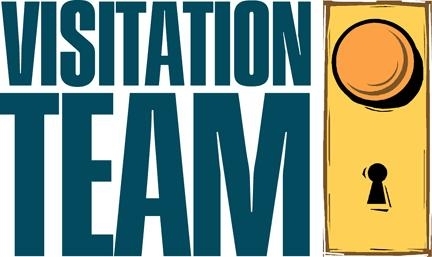 On Wednesday, November 23 beginning at 7:00 p.m., a Visitation Team from the Congregational Life Committee of Presbytery will visit St. Mark’s and St. Columba. Members and adherents of both congregations are invited and encouraged to attend this visitation which will be held at St. Mark’s. 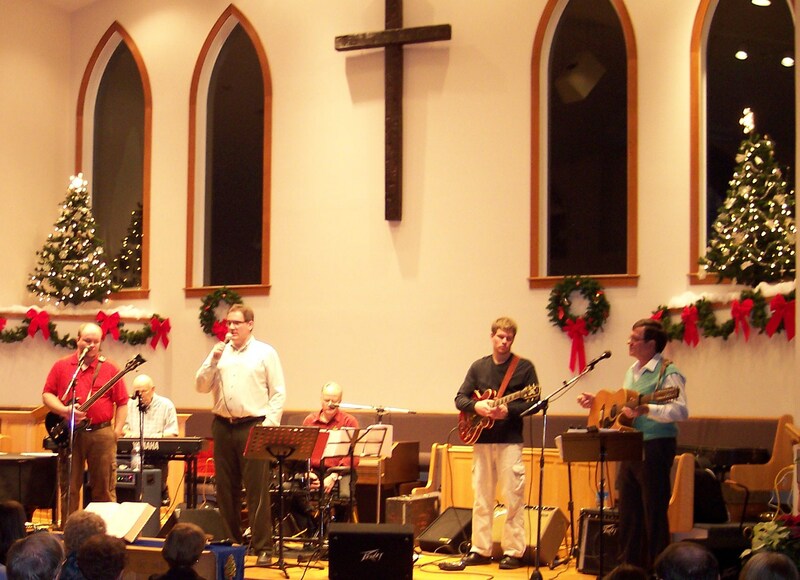 Sunday, November 27 @ 7:00 p.m. What better way to start the Christmas season than with Kendall Docherty and Friends! This has become an annual tradition at St. Mark’s as Kendall and the band kick off the Christmas season with all your favorites! Tuesday, December 13 @ 7:00 p.m. Everyone is invited to attend this special service, led by members of the Women’s Association, featuring special readings, carols, and candle lighting. Refreshments to follow. 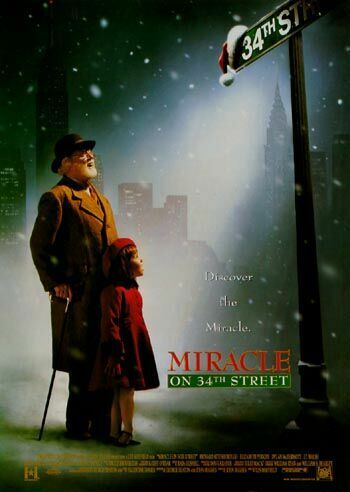 Wednesday, December 14 @ 7:00 p.m.
It’s a story most of us know so well, we don’t often stop to think about the details. 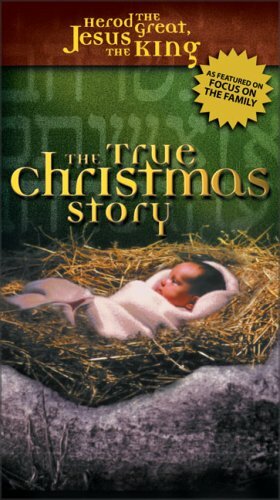 Come discover things you never knew about the true story of Jesus’ birth! 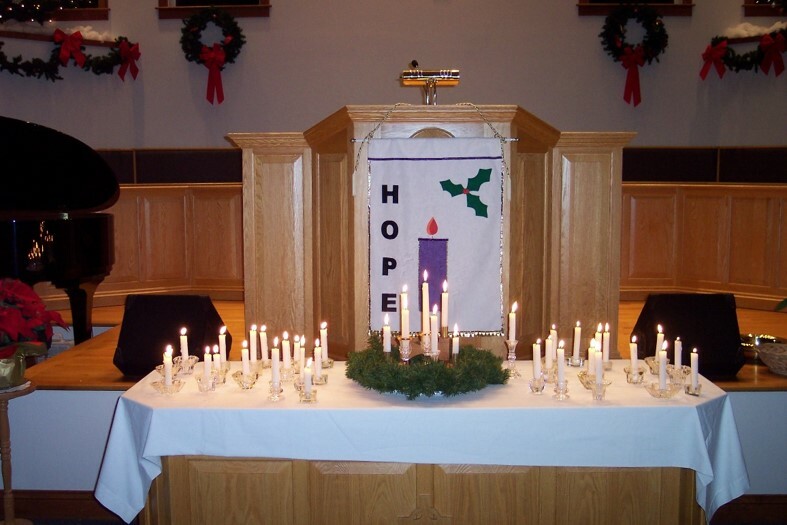 Join us on Thursday, December 15 @ 7:00 p.m. for our annual Service of Hope. 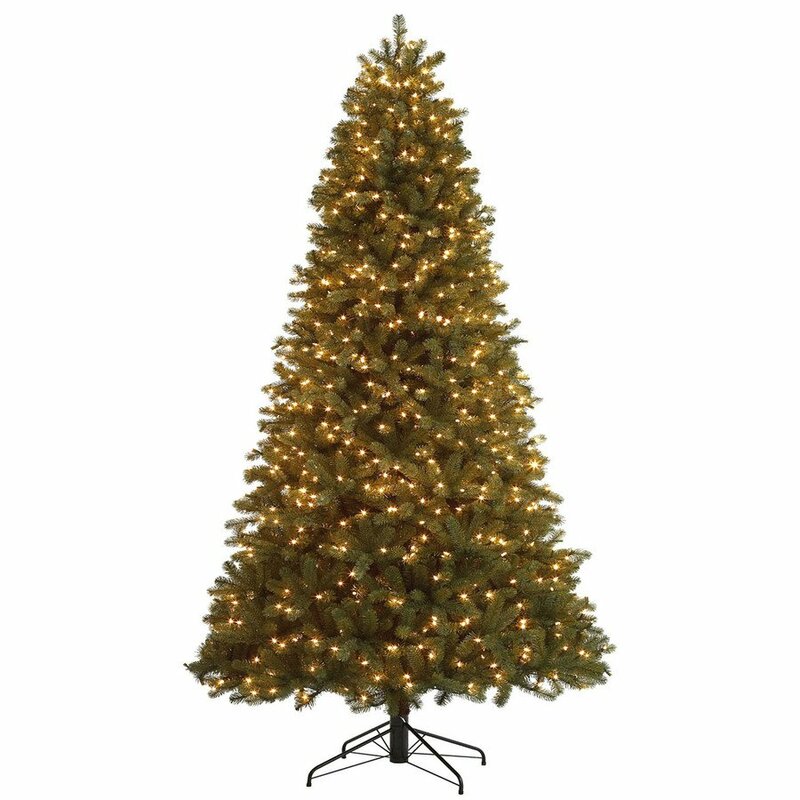 For many, Christmas marks a difficult anniversary of a loss or heightens the sense of loneliness they feel. 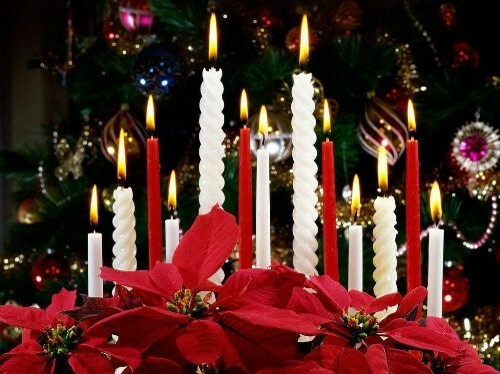 For others, the hectic pace of the Christmas season is overwhelming and they just want some peace. Our Service of Hope is a way we stop in the midst of the season and allow ourselves to be blessed by the peace of God as we reflect on the true meaning of Christmas. Sunday, December 18 @ 11:00 a.m. 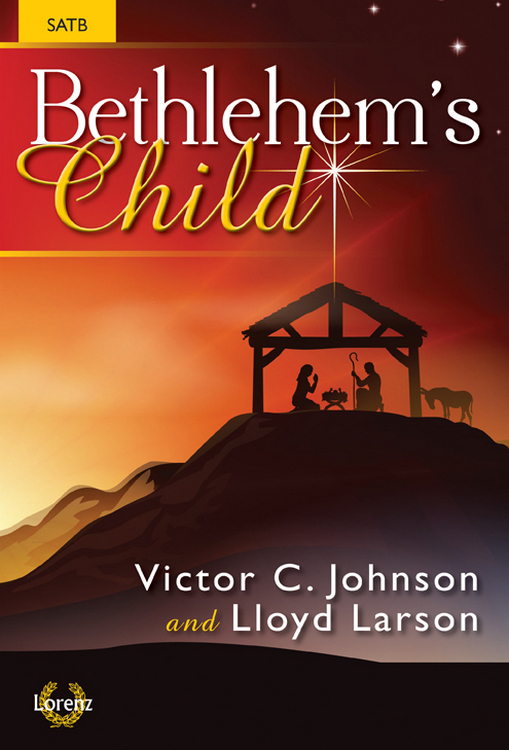 Featuring music by Victor Johnson and Lloyd Larson, come by inspired by our fantastic choir, under the direction of Jacqueline Sorensen Young, as they present their annual Christmas Cantata. December is a busy month at St. Mark’s. Below is a list of the upcoming events, services and concerts. We hope you’ll join us for any or all of them! What better way to start your Christmas celebration? Come, join us, as we celebrate our Saviour’s birth at our annual Christmas Eve Family Service singing all your favourite carols and hearing the Christmas story. 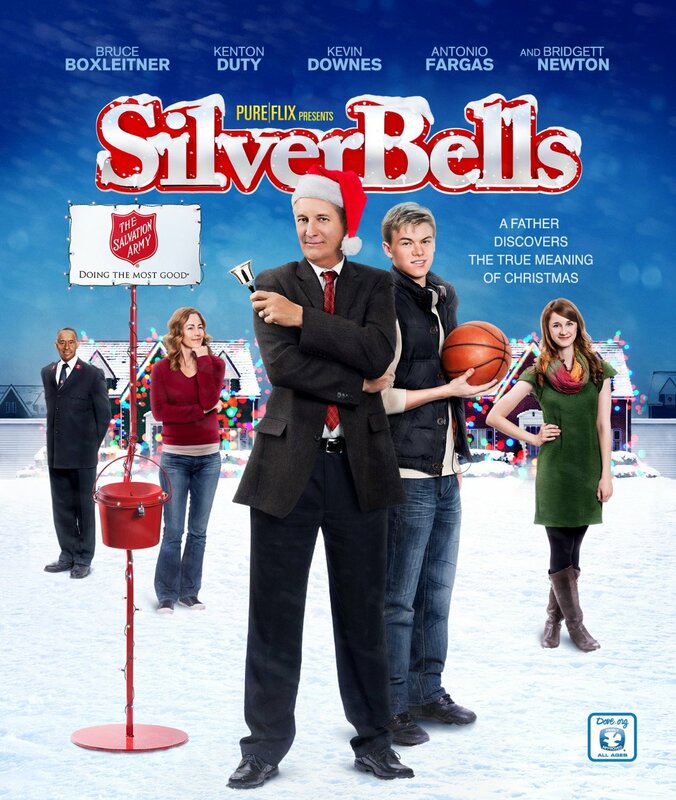 Featuring the film “Silver Bells” starring Bruce Boxleitner about a scrappy sportscaster who ends up having to do community service with the Salvation Army. 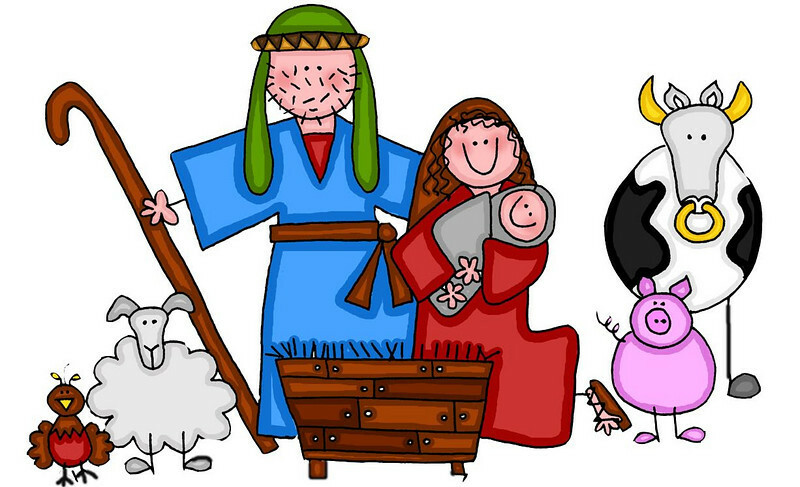 Led by members of the Women’s Association this is a special service of readings and carols as we prepare to celebrate Christmas. A fellowship time follows in the Church Hall after the service. Christmas can be a difficult time of year for many people, especially if they are missing a loved one or Christmas marks a difficult anniversary of loss. It can also be a time of stress as people feel compelled to be “happy” even when they’re not. Come join us for a Service of Hope as we light candles in memory of loved ones and hear words of comfort and peace. Arioso is a dynamic double trio of singers whose sound has delighted audiences at the Indian River Music Festival. We can promise you an evening of amazing music as Arioso presents traditional carols and Christmas songs. Join us for a one night study as we gain fresh insights on a story we think we know well! 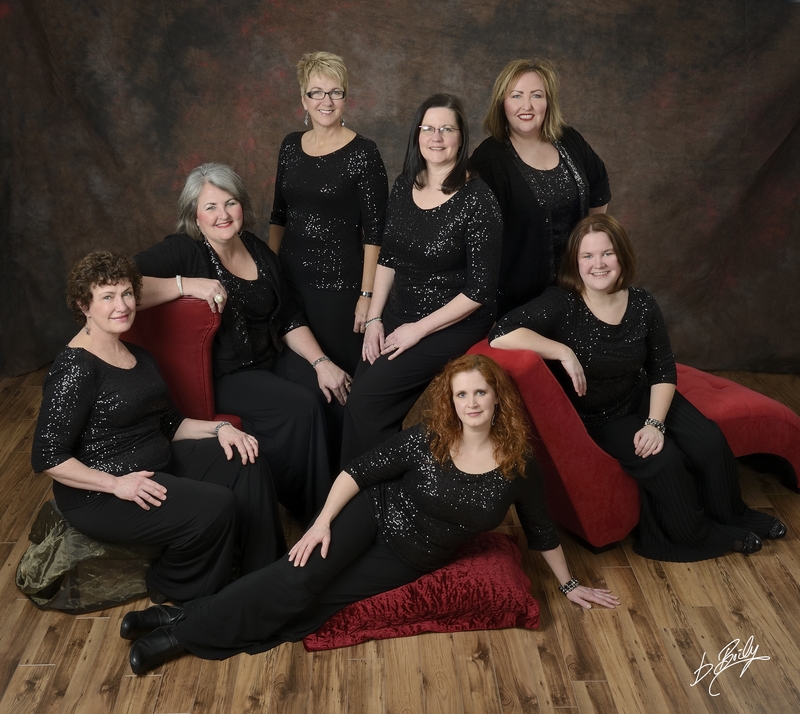 St. Mark’s boasts one of the finest choirs you’ll hear anywhere on PEI! present their annual Christmas Concert. 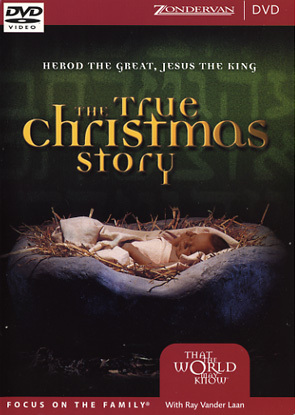 Tickets are $12 for Adults, $6 for Children 12 & Under and are available by calling the Church Office at 902-892-5255. Don’t miss out! Tickets sell out quickly! As always, there will be some of St. Mark’s famous fudge for sale at intermission!